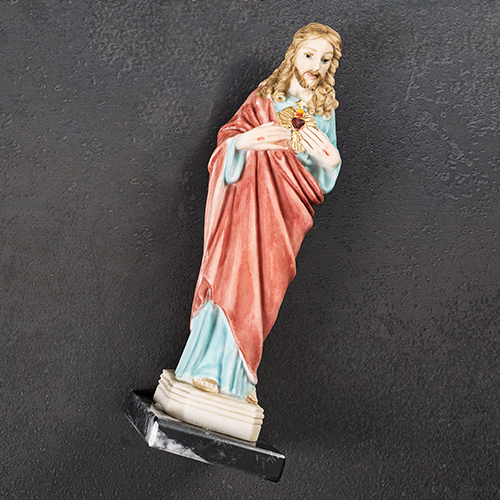 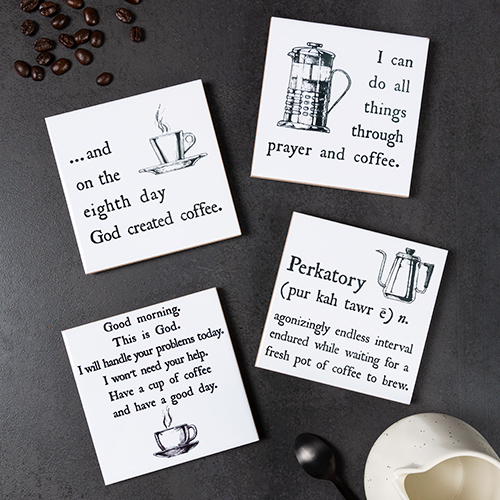 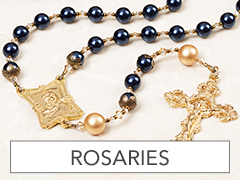 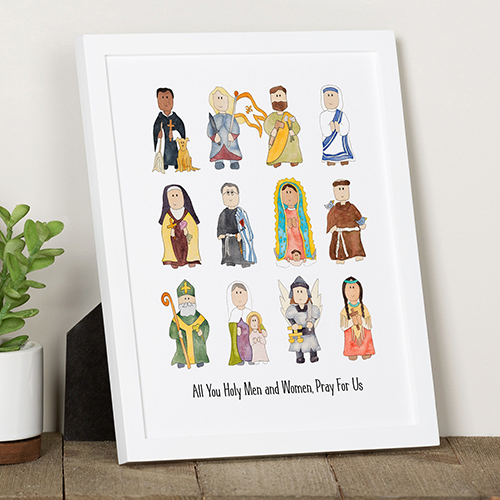 Welcome To the Online Catholic Superstore! 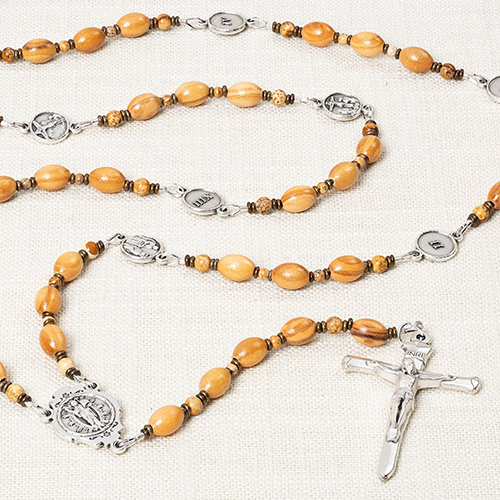 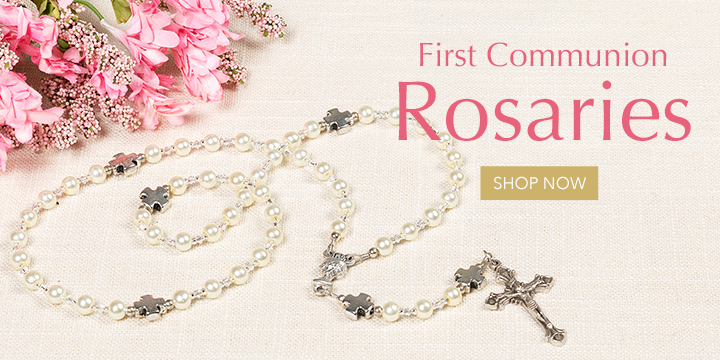 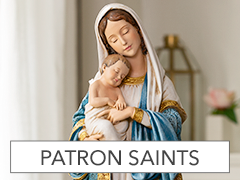 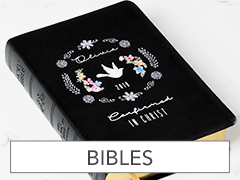 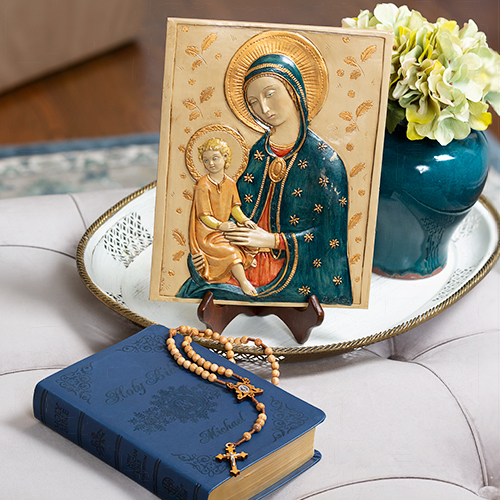 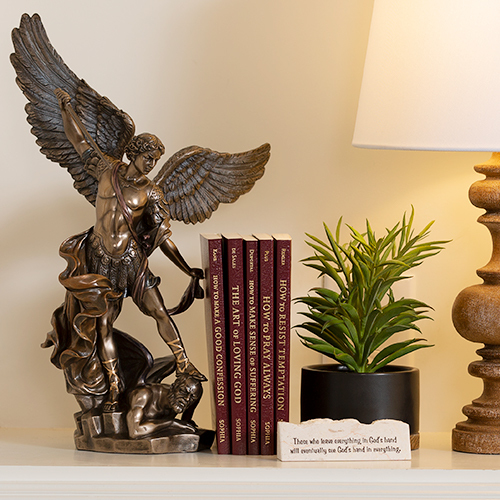 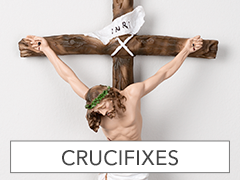 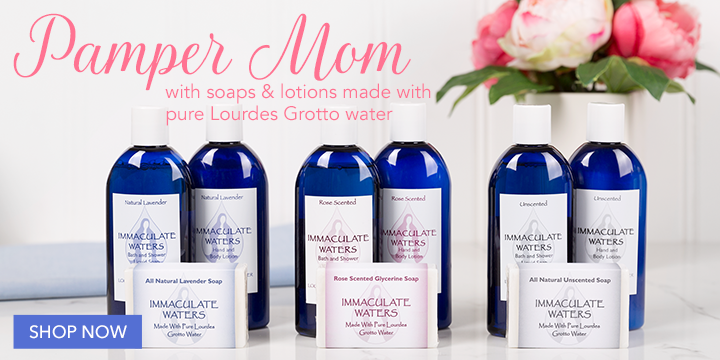 Offering you thousands of beautiful Catholic gifts, jewelry, books, and art. 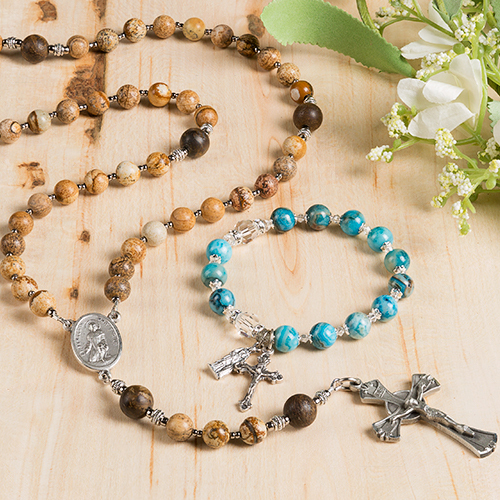 When purchasing through www.parishstore.com, 5% of the purchase price is donated to great Catholic causes. 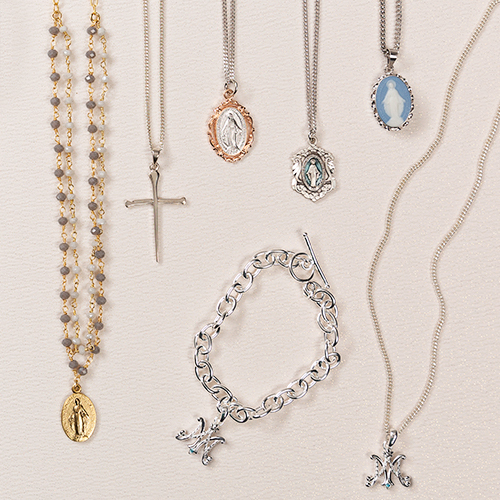 Just make sure you shop directly from www.parishstore.com each time you place an order. 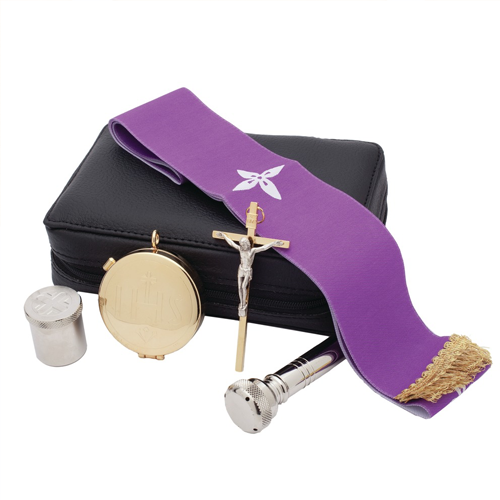 That way you can be sure you are receiving the best on Catholic merchandise while at the same time supporting Catholic causes. 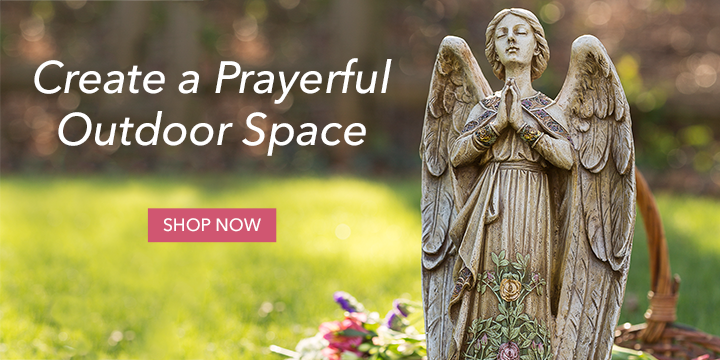 Simply close this window to start shopping.